I’m off for a few days, be back in a bit. 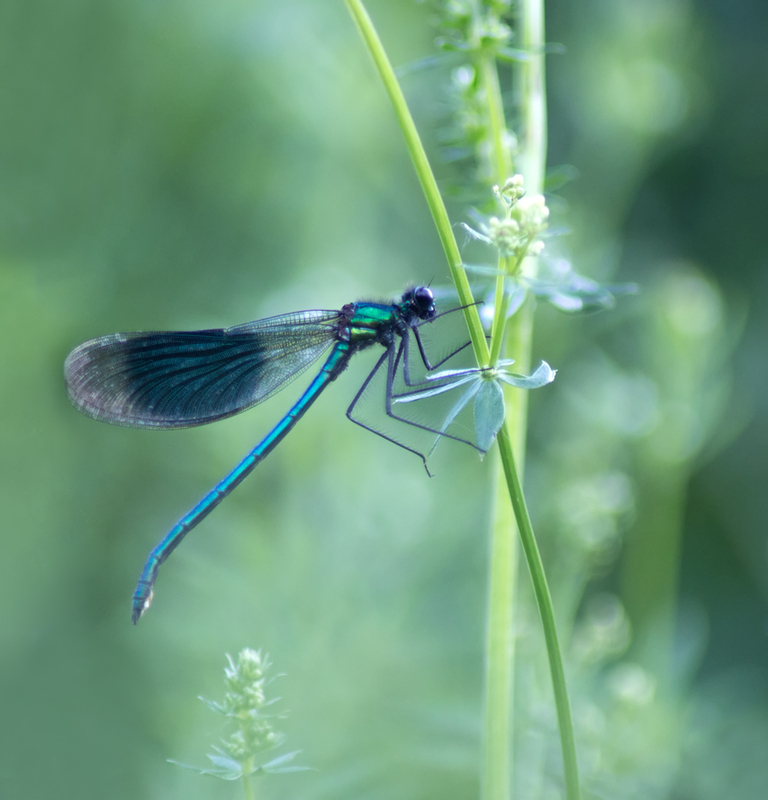 Categories: Nature | Tags: Animals, Background, Banded Demoiselle, Bokeh, Close-up, Creek, Dragonflies, Dragonfly, Evening, Green, Hanging, Leave, Macro, Nature, Netherlands, Photography, Reed, Resting, Soft, Water, Zoom | Permalink. 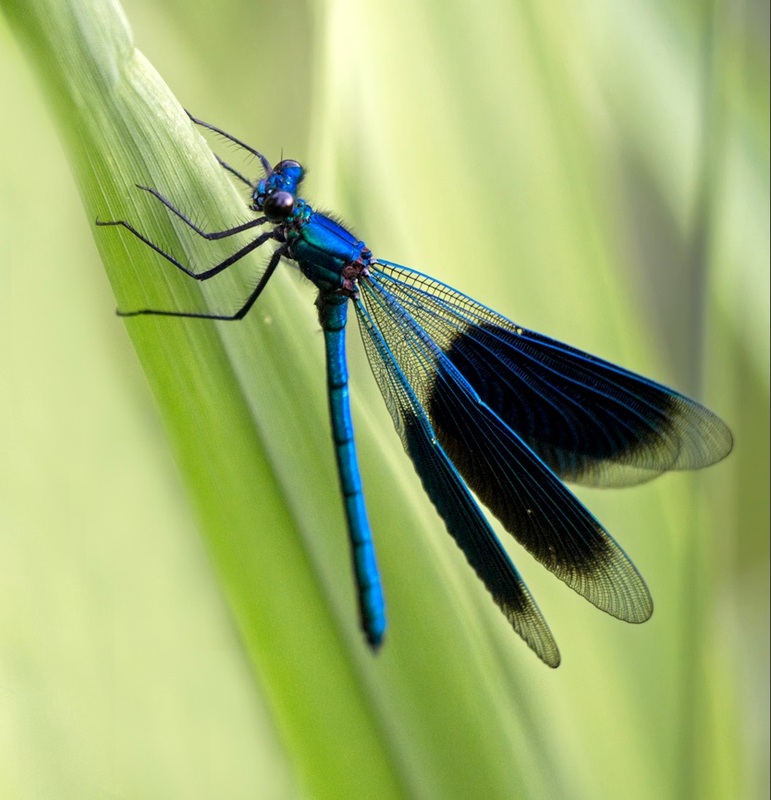 They are so pretty, these Banded Demoiselle dragons! 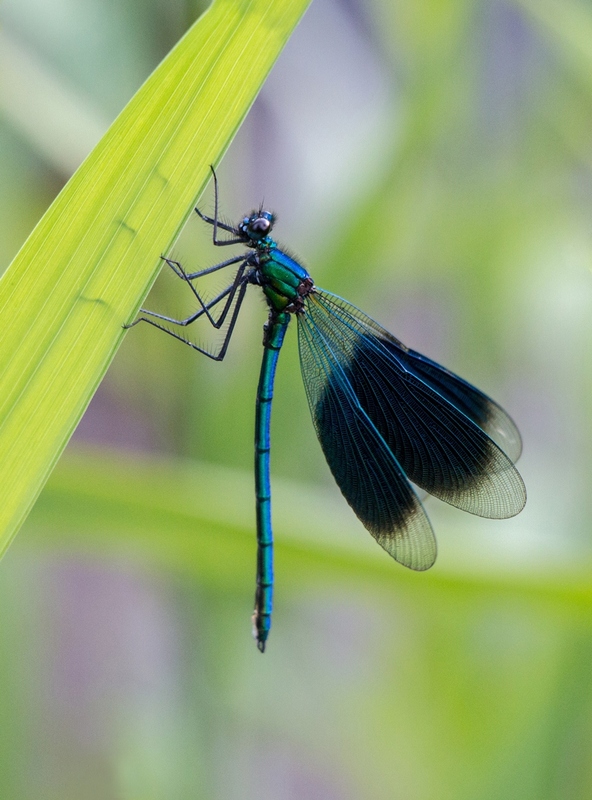 Categories: Photographs | Tags: Animals, Background, Banded Demoiselle, Bokeh, Close-up, Creek, Dragonflies, Dragonfly, Evening, Green, Hanging, Leave, Macro, Nature, Netherlands, Photography, Reed, Resting, Soft, Water, Zoom | Permalink. A re-edit of a magical sunset from July 2015. New presets in Lightroom create great colors! 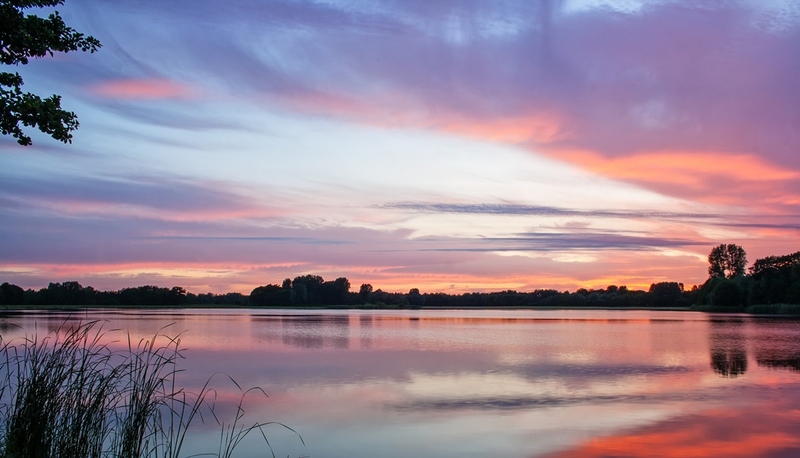 Categories: Nature | Tags: Blue, Clouds, Color, Evening, Hilgelo, Lake, Landscape, Magic, Nature, Netherlands, Night, Photography, Purple, Red, Reed, Reflection, Silhouettes, Sky, Sunset, Winterswijk | Permalink. 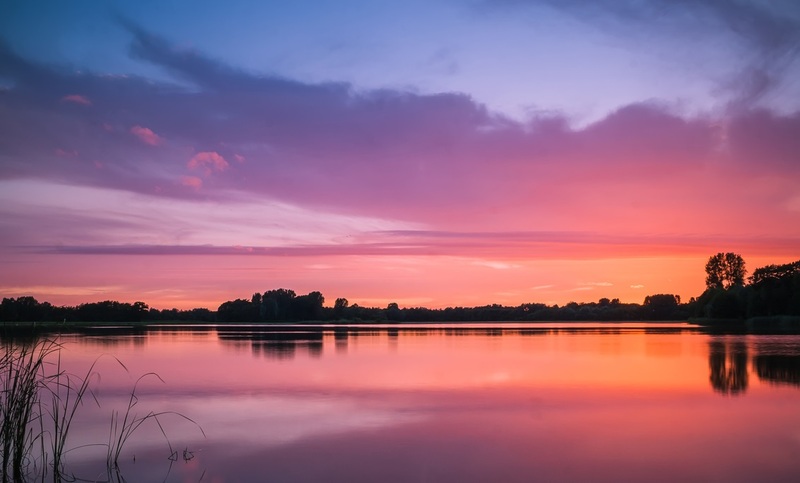 Categories: Nature | Tags: Clouds, Colors, Extraordinary, Hilgelo, Lake, Landscape, Nature, Photography, Reed, Reflection, Sunset, Tranquil, Trees, Water, Winterswijk | Permalink. 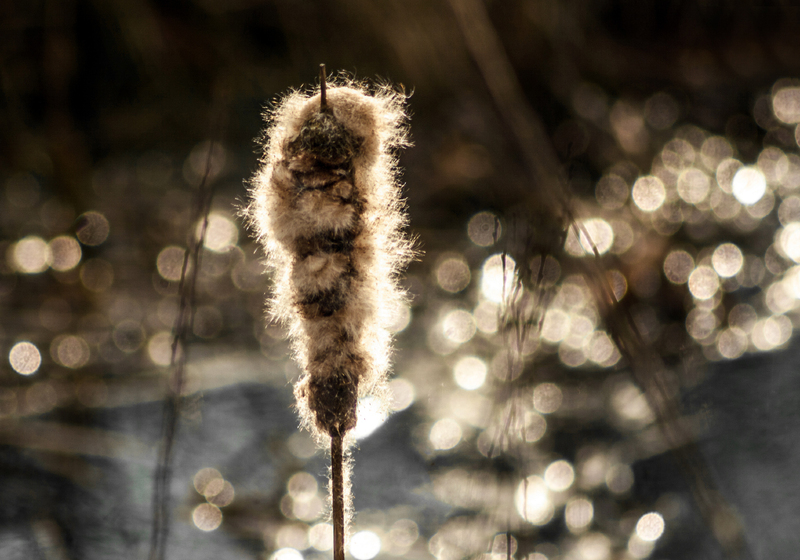 From last saturday, beautiful Bulrush with the sunlight shining on it. 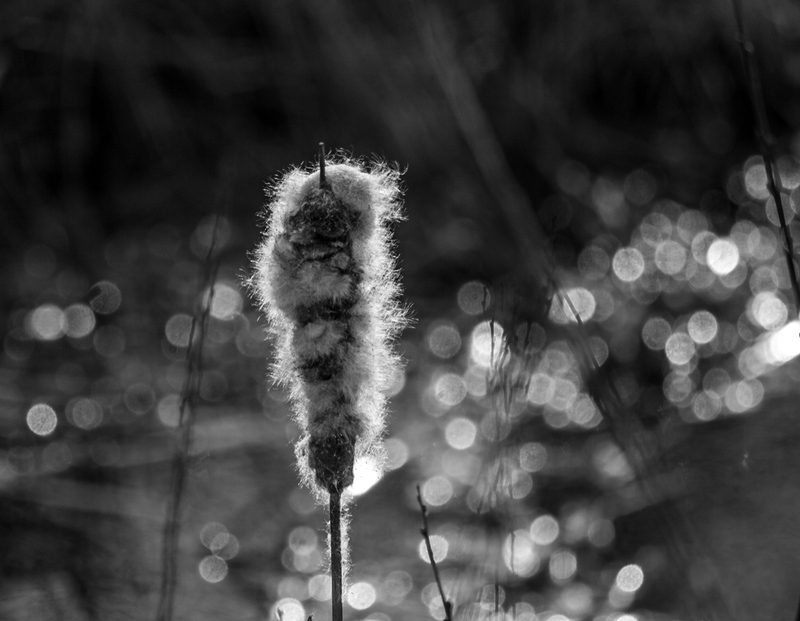 Categories: Nature | Tags: Black-White, Bokeh, Branch, Color, Lake, Landscape, Nature, Photography, Reed, Reflection, Sunlight, Water, Yellow | Permalink. Went for a stroll this weekend and came home with a few nice results. 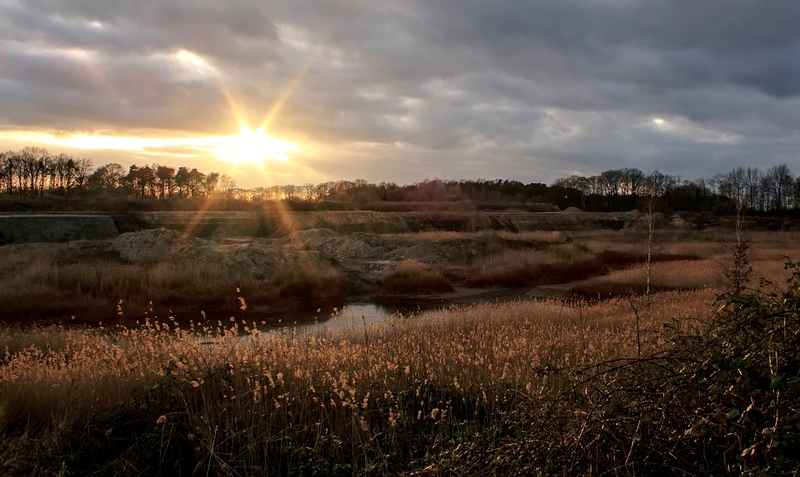 This image is taken in a bog close to the border with Germany. The pathway is heightened so you wont get wet feet. 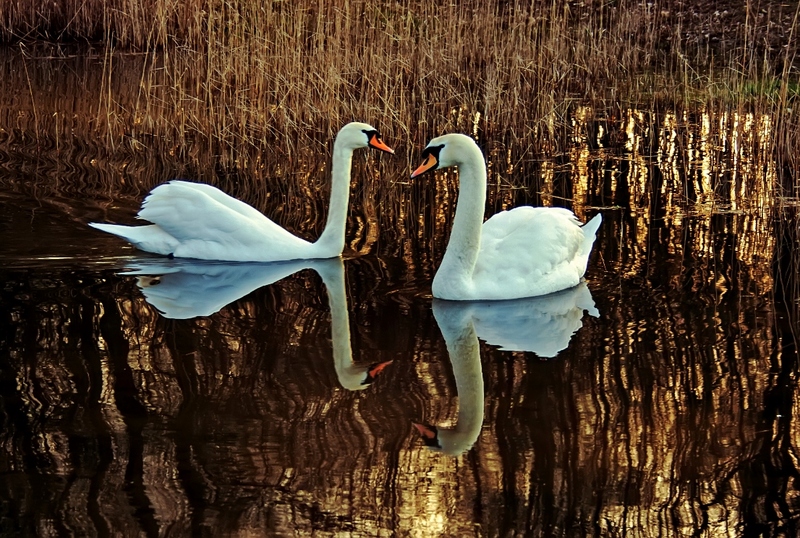 Most of the time it’s very quiet in there, creating an atmosphere of solitude and peace. Very lovely bog with quite some rare species. 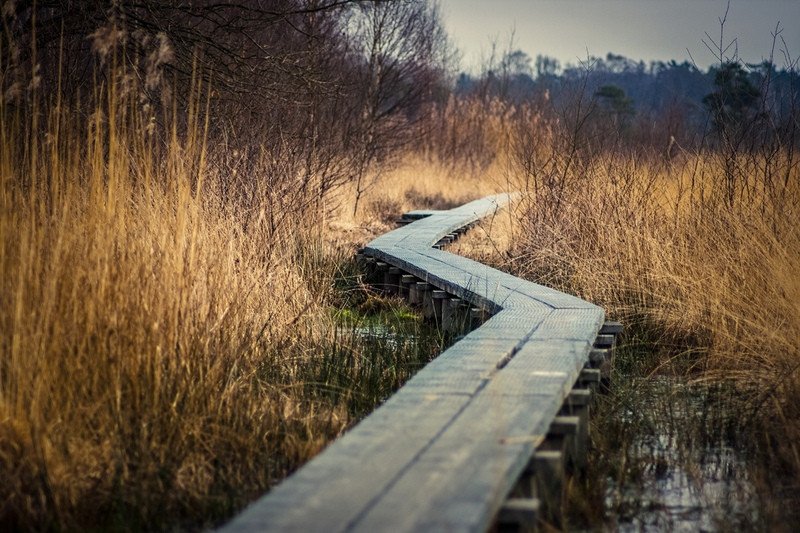 Categories: Nature, Netherlands | Tags: Bog, Depth, Germany, Landscape, Nature, Peace, Photography, Reed, Sharpness, Solitude, Vignet, Water, Wet, Wooldsche Veen, Yellow | Permalink. The color and clarity of the water in Plitvice is amazing! Clear blue/greenish water full of fish. Real delight to walk amongst such nature! 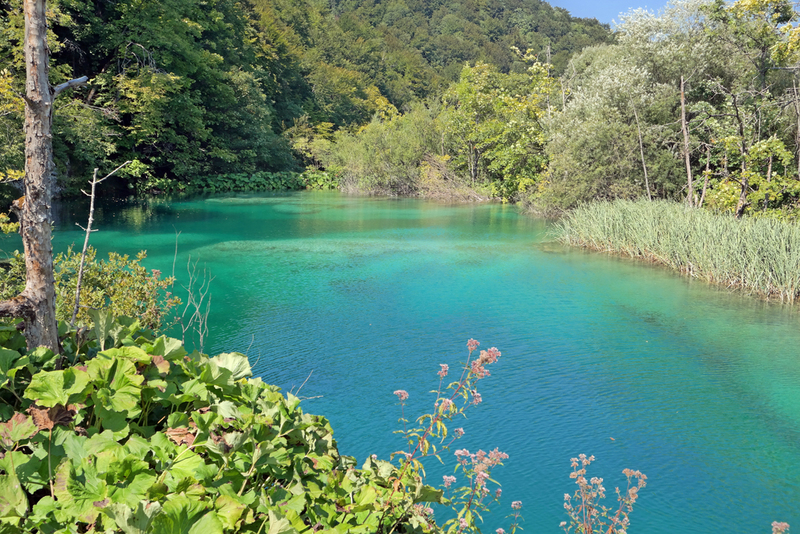 Categories: Croatia | Tags: Beautiful, Blog, Blue, Clarity, Clear, Delight, Fish, Green, Lake, Nature, Photography, Plitvice, PNCO, Reed, Tufa, Water, Wordpress | Permalink. Categories: Nature | Tags: Autumn, Blog, Colors, Fishing Pond, Forest, Lake, Layers, Nature, Netherlands, Photography, Reed, Trees, Wordpress | Permalink. Yesterday i went to an old quarry which is no longer in use. Nature is taking over! There were a lot of clouds but still the sunset was nice to watch. 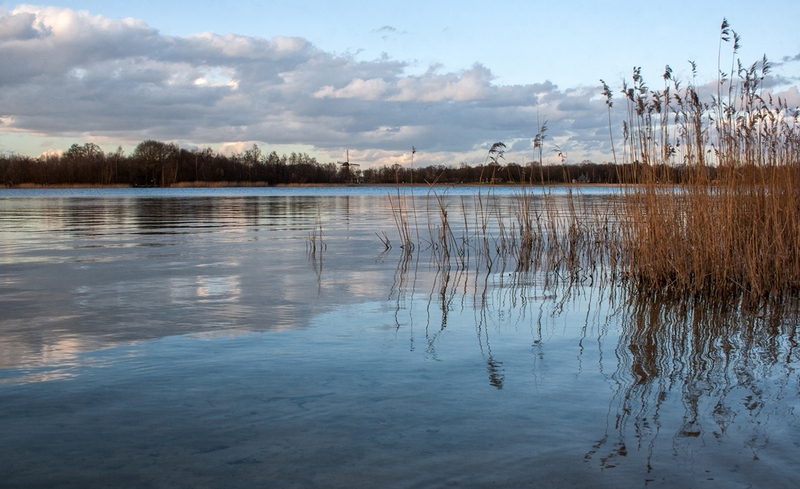 For the first picture i used a CP-filter, for the second i also added a ND-filter. Glad i discovered this spot, think i’ll go back there in the near future to watch some more sunrises! 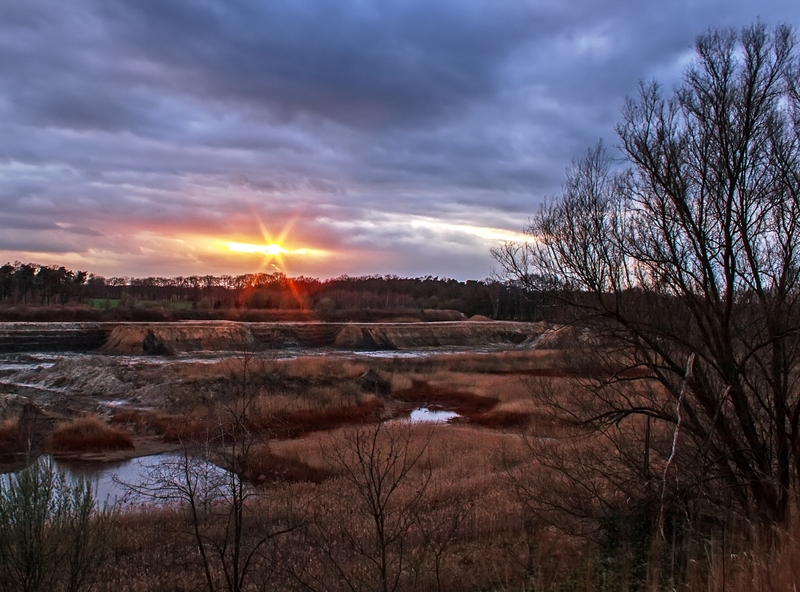 Categories: Netherlands | Tags: Clouds, Landscape, Nature, Photography, Quarry, Reed, Sun, Sunset, Treeline, Water | Permalink.